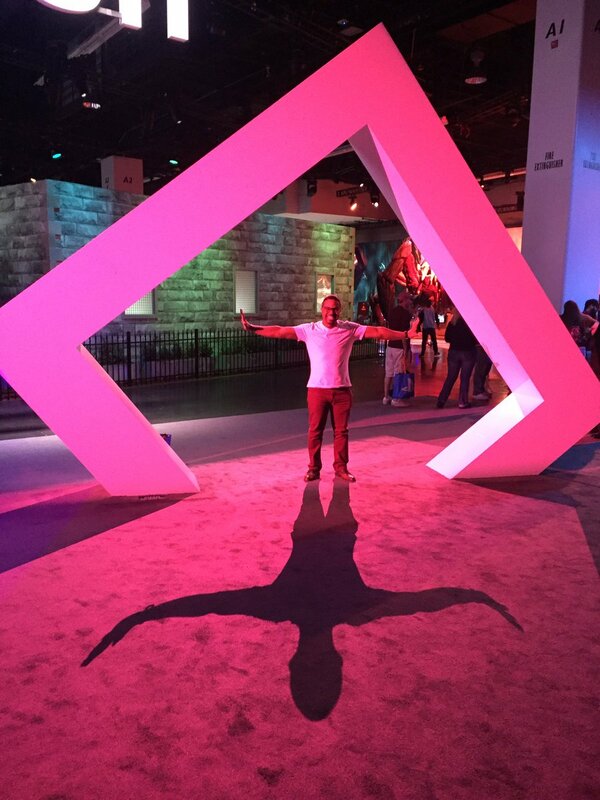 What another great year at PSX! 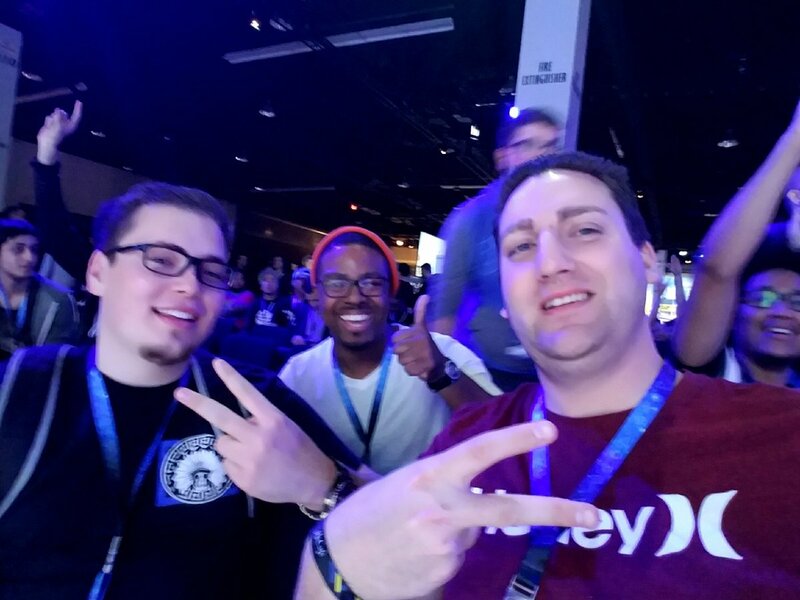 It was my second time attending the conference in Anaheim and I really enjoy that PSX has it there. 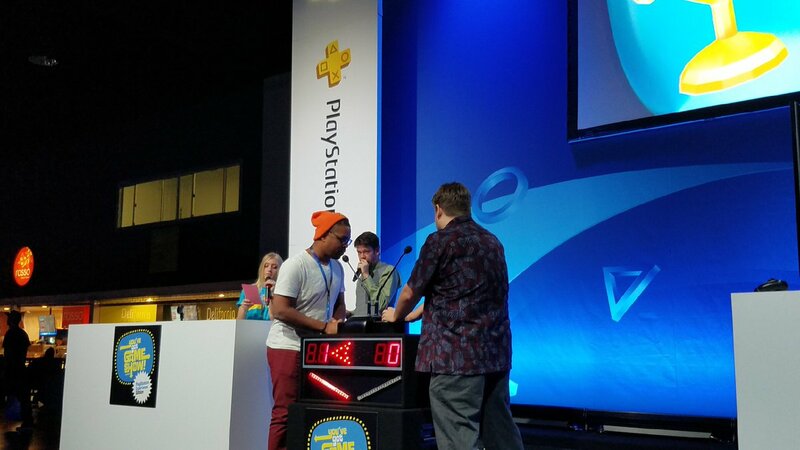 It was crazy because I had the idea that PSX should have trivia while we were here and they did! So, this year I got to participate! I didn’t win but it was a good experience. (No pun) Check out the rest of the photos to see the cool booths that were there.